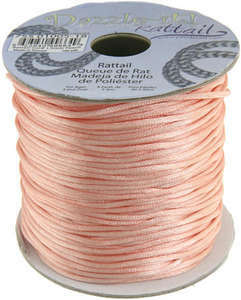 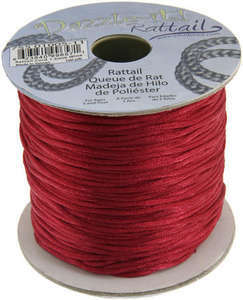 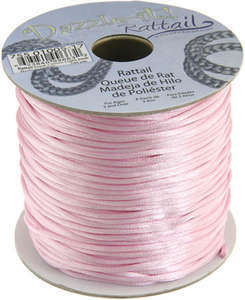 1.5mm Rattail / Satin Cord in Strawberry Pink. 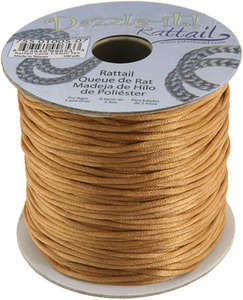 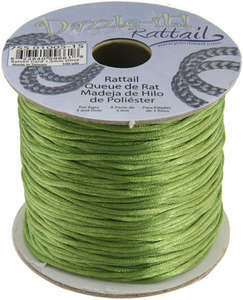 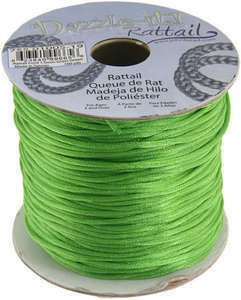 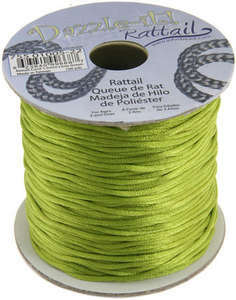 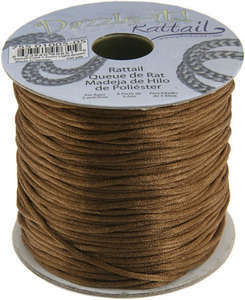 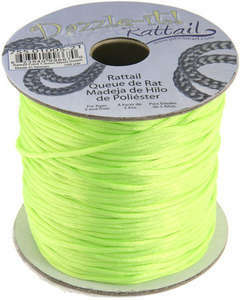 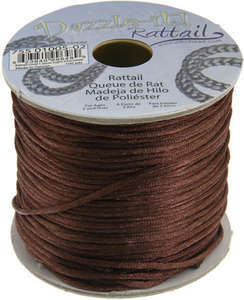 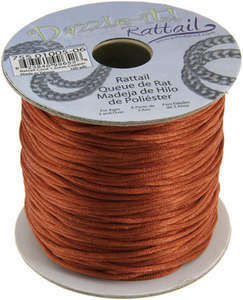 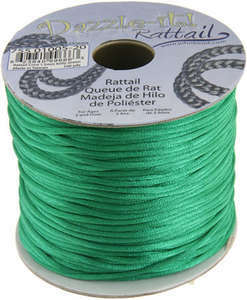 Ideal for macrame, kumihimo and knotwork. 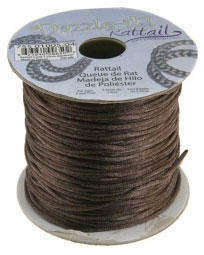 Sold by the metre.